For gates up to 1,200 lbs. or 22 ft. in length. This is a Ramset RAM 3200 Commercial Swing Gate Operator. The robust RAM 3000 series features our strongest and most powerful operators, able to swing a gate up to 1,200 pounds. The series is available in a 1/2, 3/4, or 1 hp, continuous-duty motor, with high-speed ball bearings and resettable overload button. 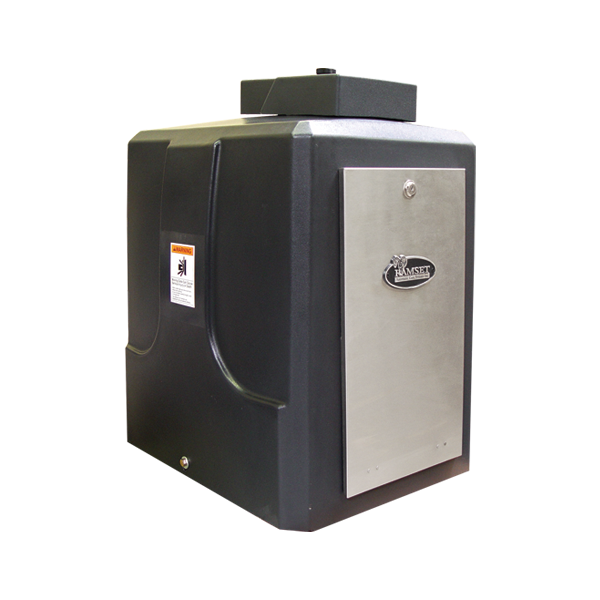 This powerhouse is both durable and reliable and each motor includes Ramset’s Whisper Quiet operation.